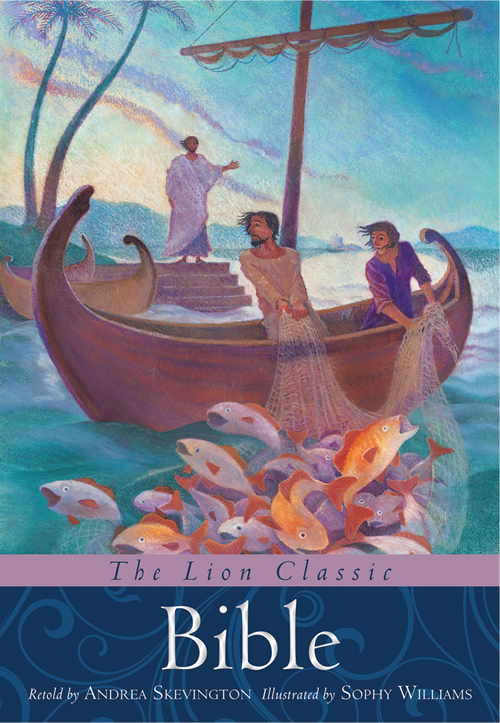 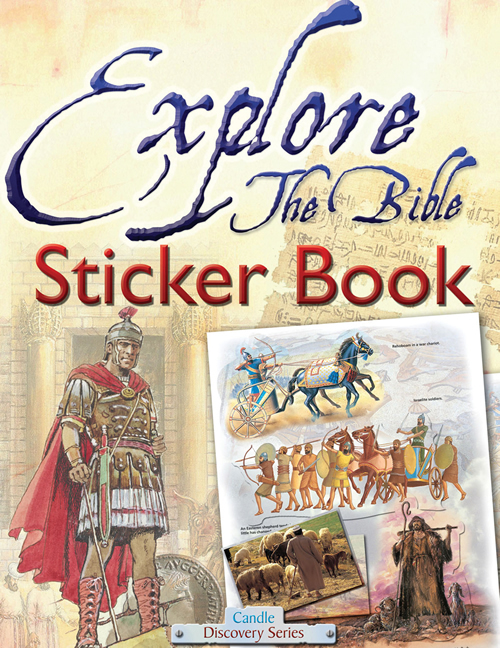 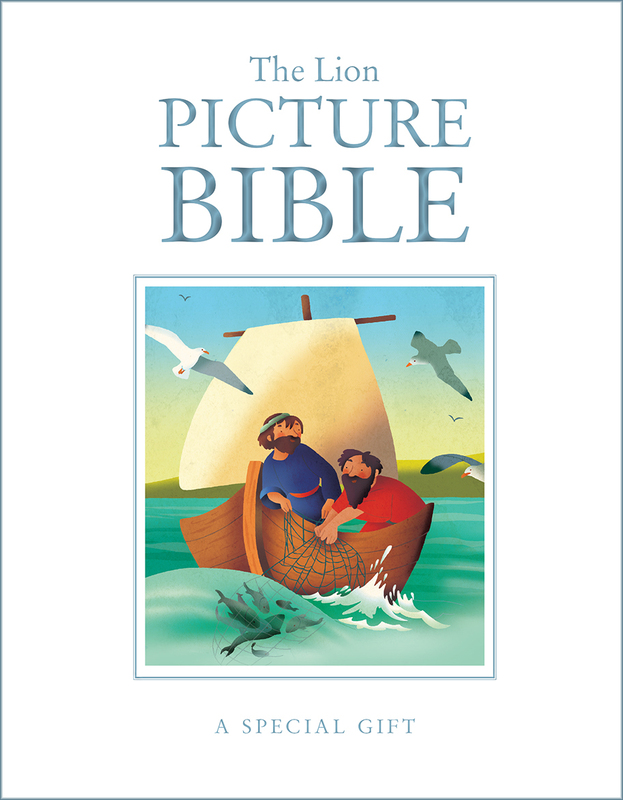 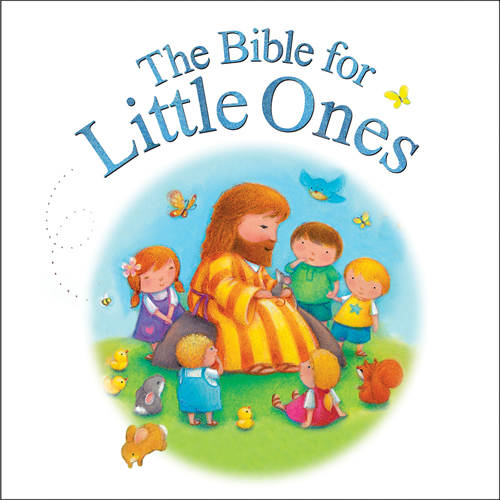 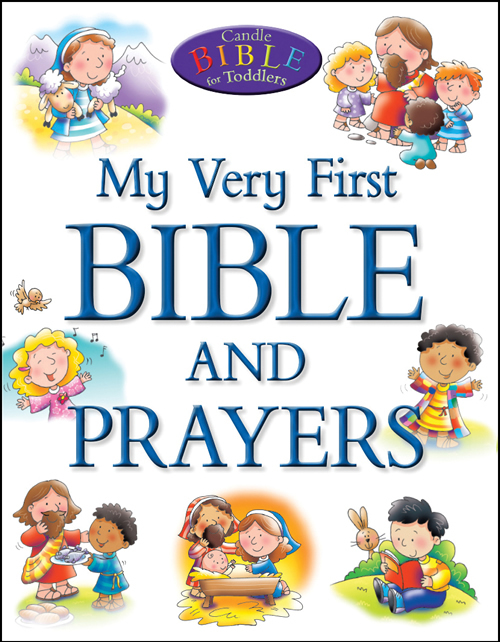 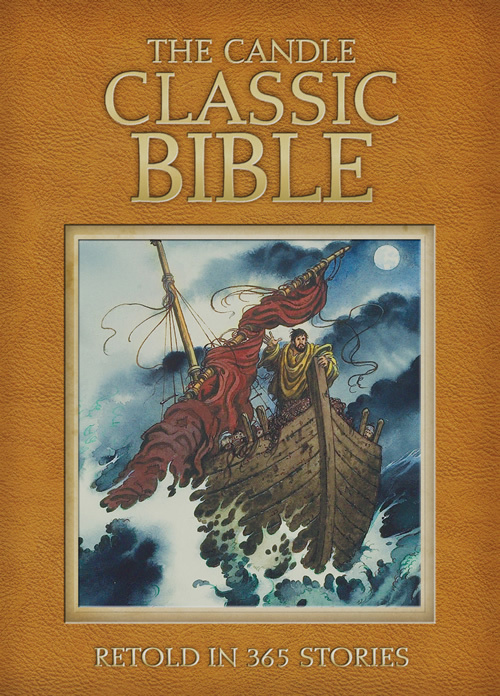 Explore the Bible Sticker Book helps children discover life in Bible times as they search for the detailed sticker that relates to each fact or story. 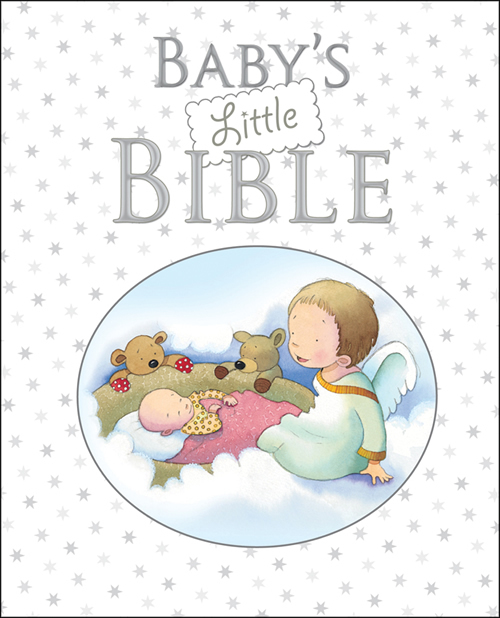 As children find the correct sticker that completes the page, it helps them retain knowledge and, once completed, the book serves as a fully illustrated resource. 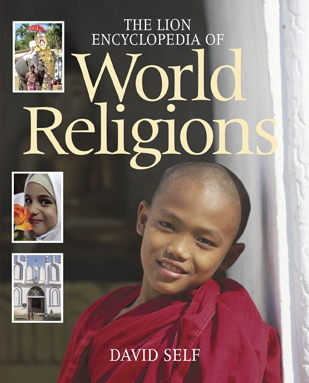 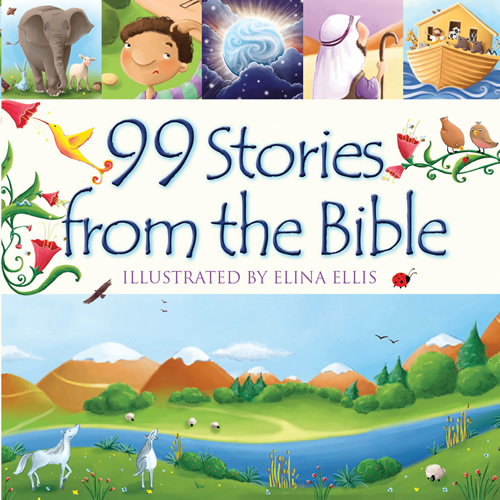 Explore the many facets of life in Bible times, including the people, professions, architecture, journeys, and daily life that make up a rich biblical history. 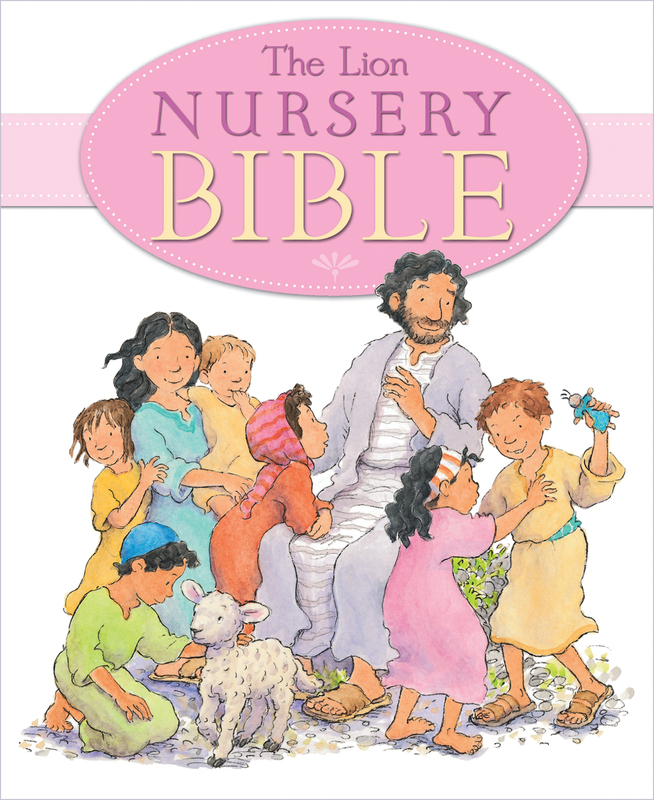 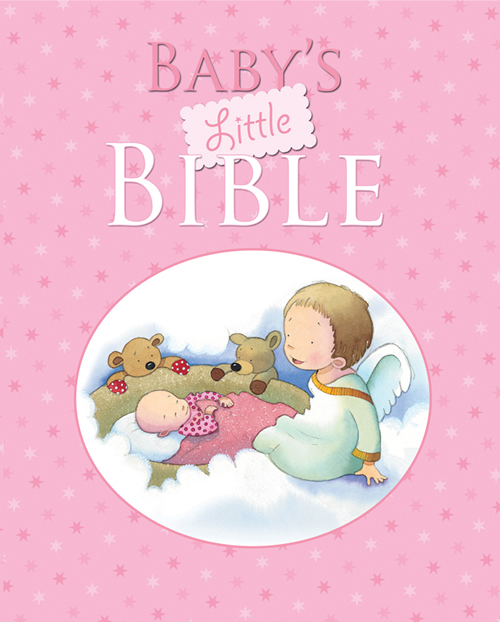 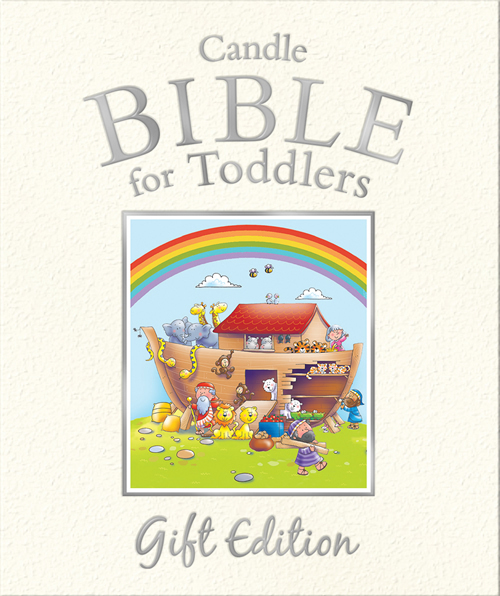 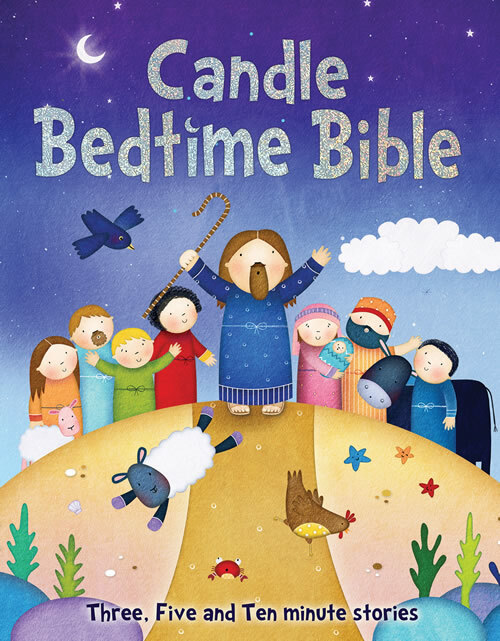 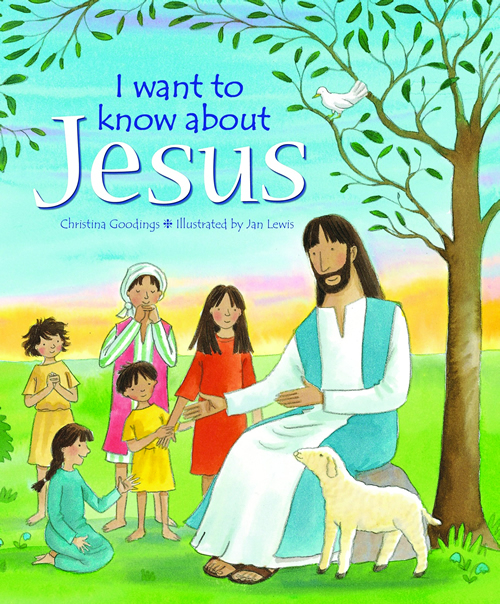 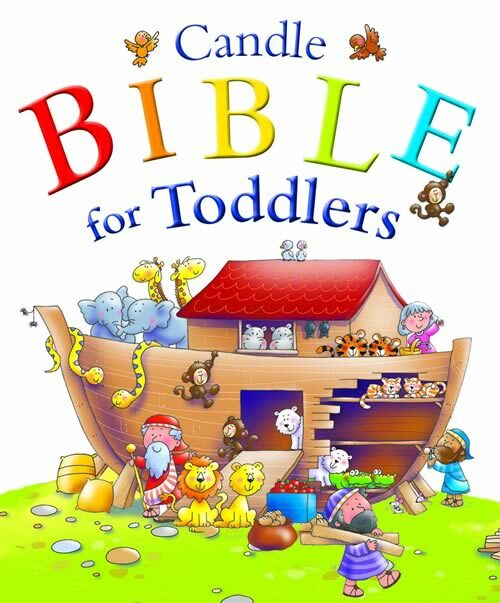 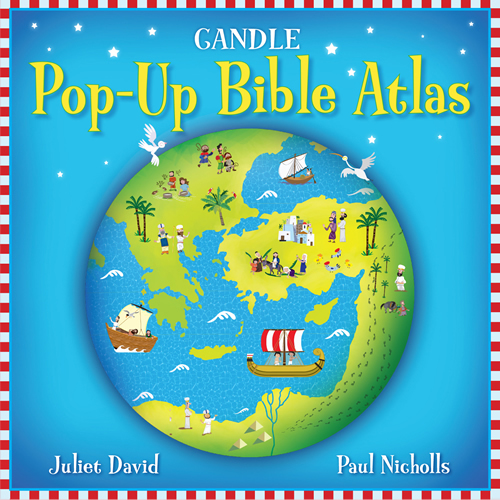 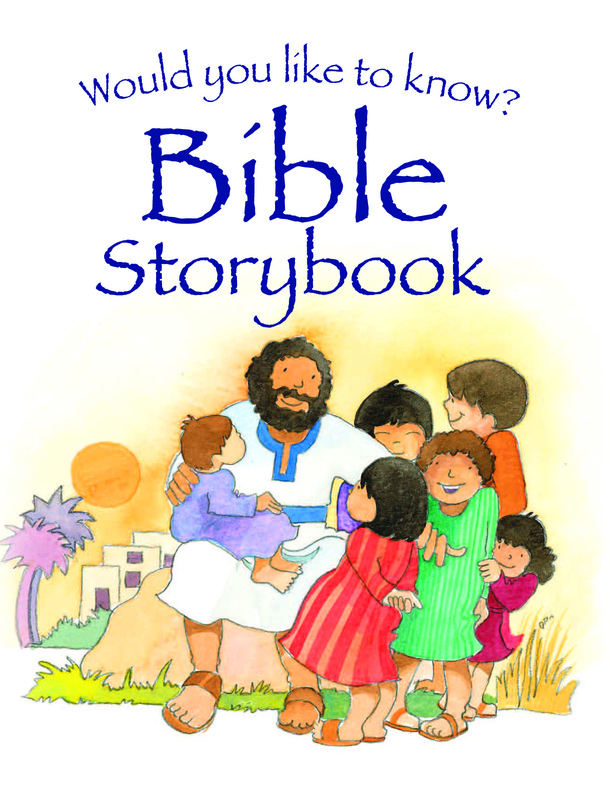 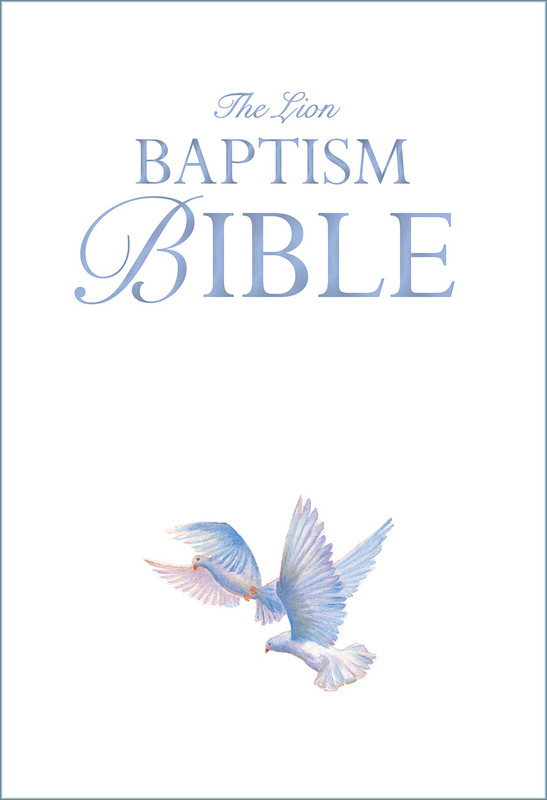 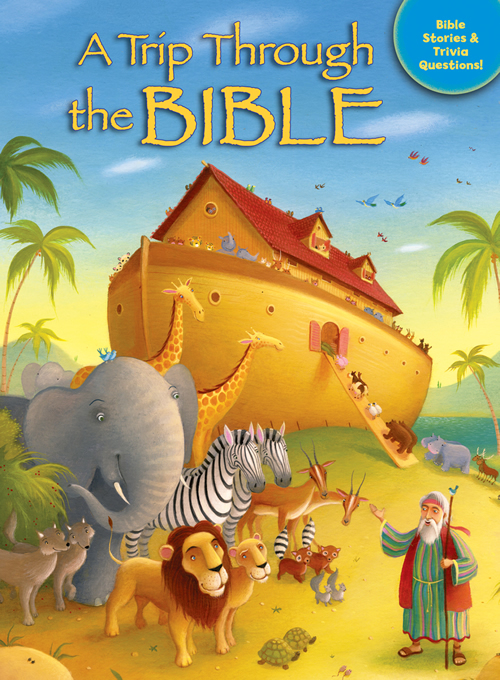 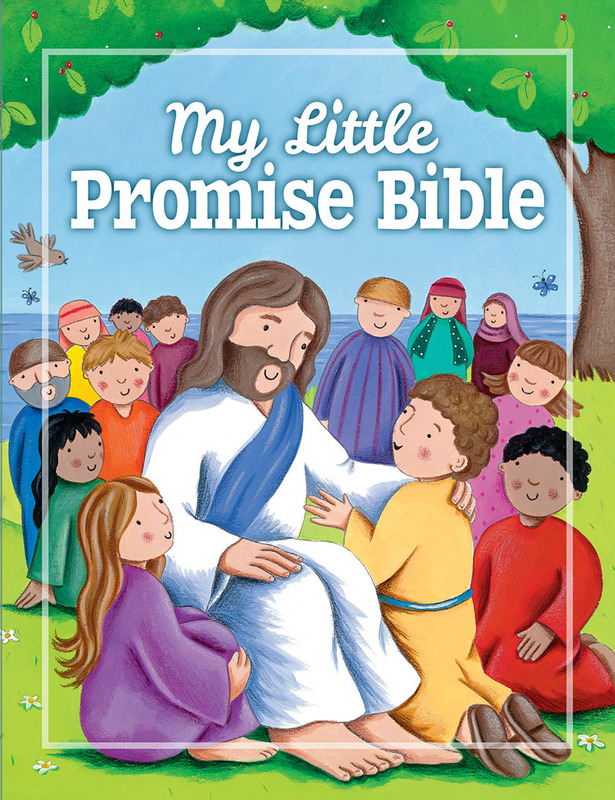 Perfect for today's 7 to 9 age range, Explore the Bible Sticker Book is interactive and informative!